Of all the mermaid movies ever made, Disney’s The Little Mermaid is by far the most well-known and loved. For many, this Oscar-winning film was what made them realize their dreams of becoming a mermaid and living “under the sea!” Want to relive the mermaid magic that Disney created nearly 30 years ago with family and friends? 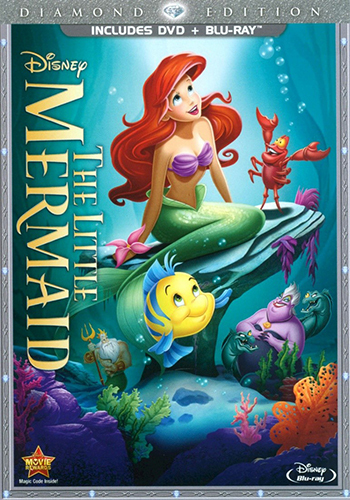 All you need are the movie, snacks, and some imagination to create a marvelous Little Mermaid movie night! The great thing about movie nights is that they can be as big or small as you wish! 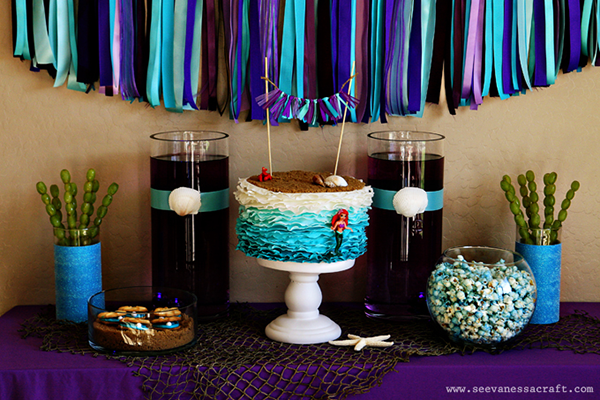 If you want to host a full-scale Little Mermaid movie party, a color palette of greens, blues, and purples makes for some beautiful Ariel-inspired décor. Streamers, fish nets, and seashells can serve as oceanic accents for moviegoers to feel like they’re part of Ariel’s world! Another way to go is to decorate with gadgets and gizmos! 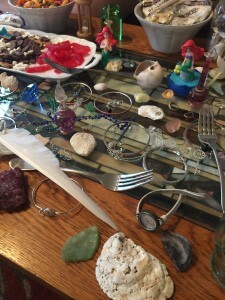 Thingamabobs like feathers, bracelets, stones, and dinglehoppers are must-haves for any Little Mermaid get-together! Disney at Home created this trove of treasures untold from random objects found around the house! It’s also important to make sure everyone has a place to sit while being transported fathoms below! Chairs, beanbags, or a pulled-out couch are all good options for comfortable movie-watching. Add some pillows, blankets, or even a couple of Ariel’s friends to make it even more cozy! No movie night is complete without some popcorn! 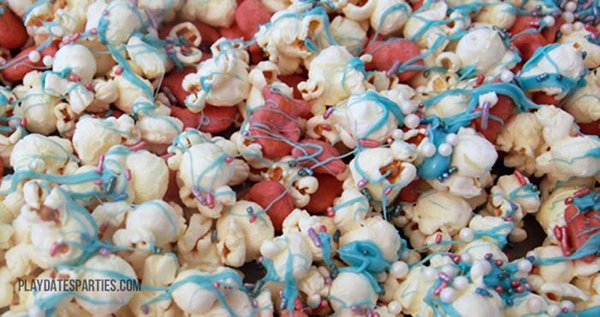 We’re head over tail for this mermaid munch popcorn recipe that is as fun to make as it is to eat! Popcorn, melted chocolate, goldfish crackers, and sprinkles are all that’s required to make this sweet-and-salty treat! 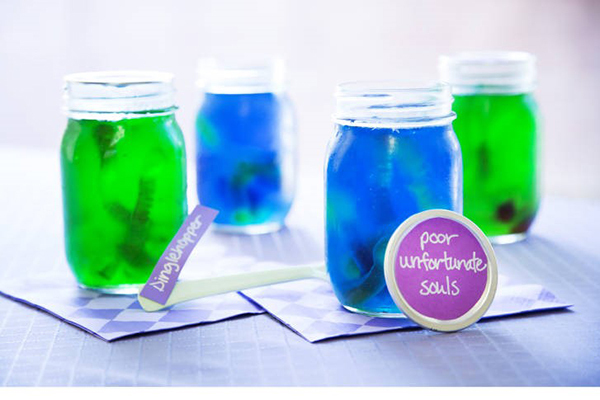 Collect those poor unfortunate souls into jars for a delicious dessert! This recipe from Little Yummy Jar of Souls is sure to get your fins flipping! Ideal for any gummy and Jell-O fan, it only takes about 20 minutes to whip up this sea-witch concoction! Still craving more movie munchies? 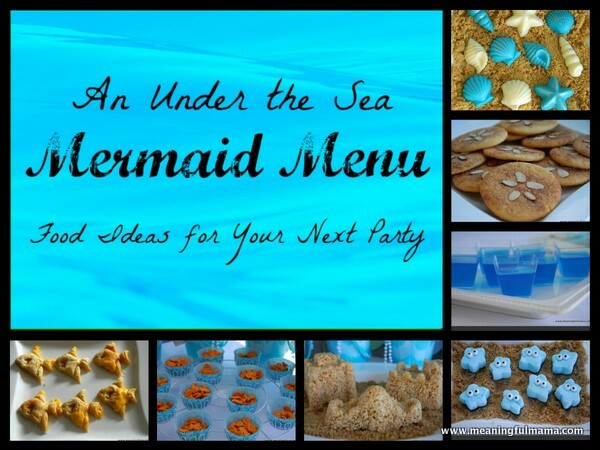 Dive into this list of mermaid party food ideas from Meaningful Mama! 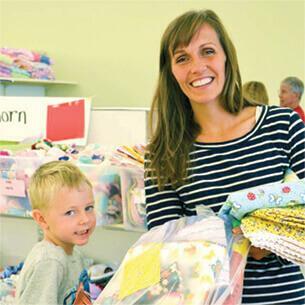 Even though the entertainment is in the bag with movie watching, you might want to stock up on some activities that tie into the film — especially if you’re prepping for a young audience! 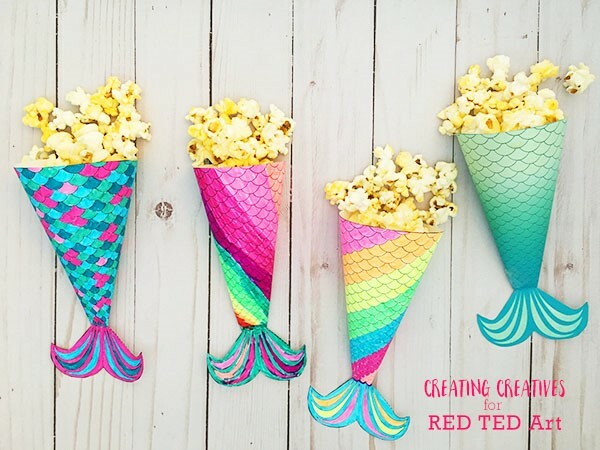 For a creative craft that also makes a convenient popcorn holder, check out this free mermaid popcorn holder printable from Red Ted Art! 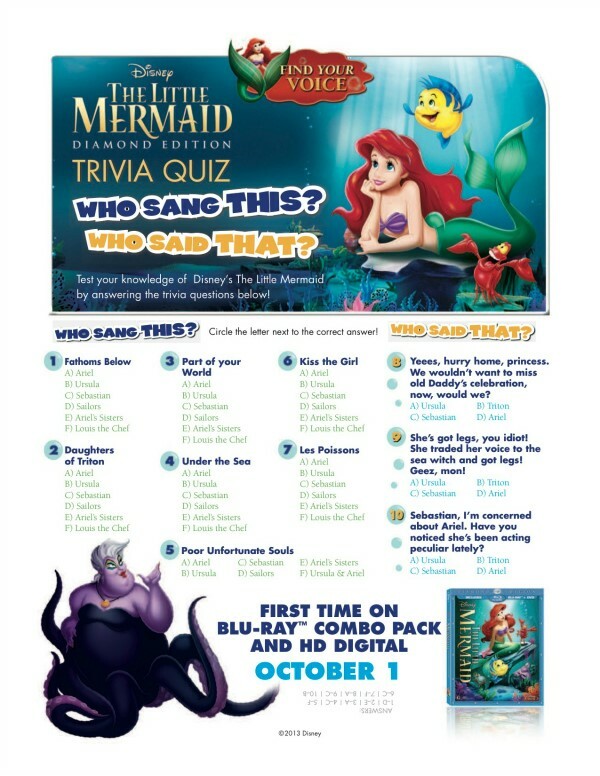 For those who think they are Little Mermaid experts, this trivia quiz will put them to the test! 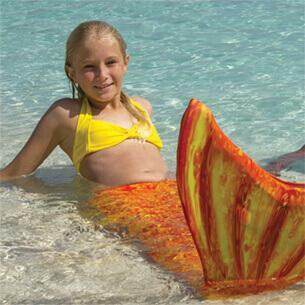 Have everyone take the quiz to see who has a mer-mazing memory! 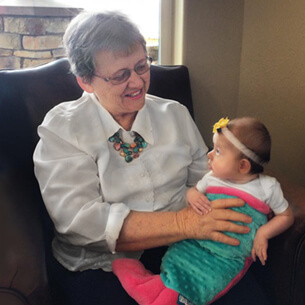 Since little mermaids and mermen might get antsy after a while, it’s a smart idea to plan an intermission to help get their wiggles out and refocus! 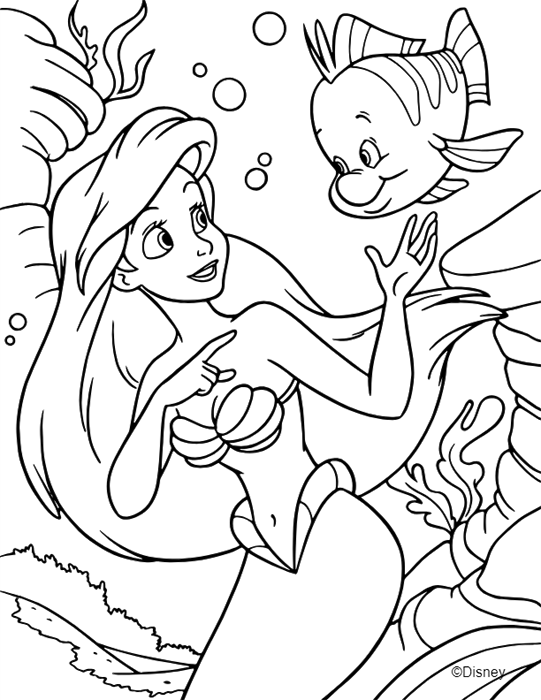 To keep them entertained during the break, Disney’s official site features several Ariel coloring pages you can virtually color, or just print without their online coloring feature so you can have physical copies at your disposal! 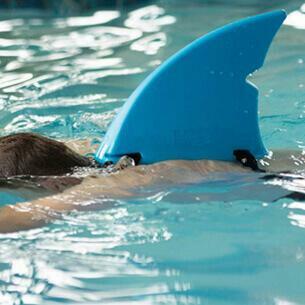 Want more fun? Disney Style has everything you need to throw a Little Mermaid movie night, with tutorials that both big and little mermaids are sure to enjoy! 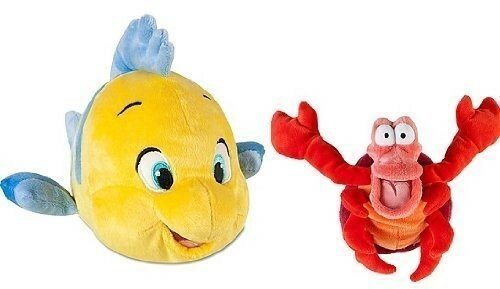 Have your own ideas for throwing an amazing Little Mermaid movie night? Share them with us in the comment section! Put Your Fins up for Mermaid Mania 2018! It’s my first mermaid tail.